Can all of the mounts carry any size of creature? It seems like an ostrich or a reindeer, for example, might only be able to carry small sized characters. Yeah ostriches are pretty big. I think full grown reindeer are pretty large too, right? Druid, wildshaped into a T-Rex, riding an ostrich. Make it happen. Even better: druid wildshaped into a horse, with a mount trained to ride mounts, oh and polymorph the ostrich mount into a human with illusion spells for clothes and druid gear. Aw yeah – ostrich decoy! Ha! Those lame bandits won’t know who to aim at! Seriously, though, the other issue I’ve always run into with mounts was character balance. Sure, the cavalier has his horse, & spends lots of feats/skill points/character-number-resources on improving his riding skill, his combat skills on a mount, etc. But if the rest of the party doesn’t, then suddenly he’s the only one who has a competent combat character when everyone is mounted. And then when you have to go into a dungeon, the cavalier is worse at a lot of skills and has fewer combat options, because so many powers/feats/etc are designed to enhance his mounted stuff, which doesn’t apply when the mount is tied to the post outside the dungeon. You run into either making the cavalier feel like he’s wasted his skill points, or making everyone else feel useless. Or, if you do what they did in the 4E Lair Assault “Temple of the Sky God”, everyone gets mounts, and everyone pretty much gets the special abilities built into the mounts, and nobody needs to worry about spending actual character resources on getting better at mounted stuff. That didn’t seem like a great answer, either, though it worked for that one adventure. And problem 4 is more of a system mechanics thing, but you need to make sure the system supports mount stats & abilities that make sense. 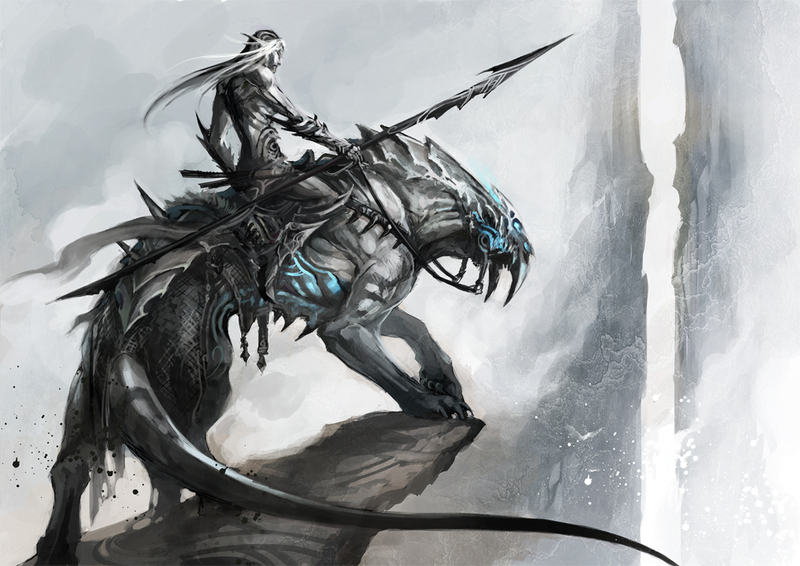 Does the mount use the rider’s defenses, its own, or whichever are better? If flanking & adjacency are issues on a tactical map, what square is the Medium character in on a Large mount (4E actually handled that part reasonably okay). But then what about attacks? If you attack a mount, what’s the chance the rider gets thrown? Does the rider gain a defense bonus for being up high, or a penalty vs ranged attacks for being an obvious target? Mounts are a persistent problem in lots of games. I’m curious to see what the final D&D Next rules have to say about them. I love your examples & options, though. I definitely agree with you! I just wanted to see the more fleshed mount rules before I call out those problems, but they are there in other editions! 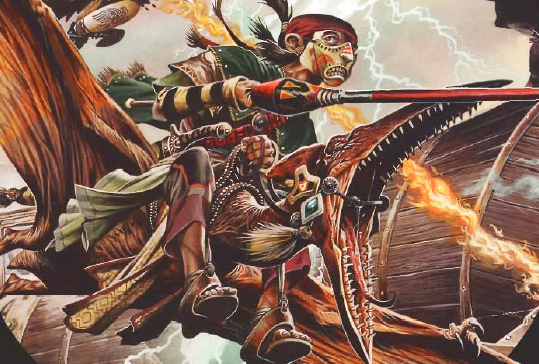 There was one notable 3rd edition D&D campaign where the DM gave all the players riding dogs as mounts for our halfings. It was different to be able to take them into the dungeon with us and not leave them up top with a handler. I love mounts and love my mount (Reginald the horse). When I rolled my character that I’m currently playing, one of the things I wanted to focus on was mounted combat. Ends up it is REALLY HARD to find opportunities to fight on horseback. The first time I’ve been able to do it was months into our campaign. I am hoping that the open areas of Exploration Age allow me to ride mounts a bunch and fight while riding them! I like the idea of putting items on your horse too. I encourage horse hats to be an item that you can place on your… horse. That’s actually part of the inspiration for this!